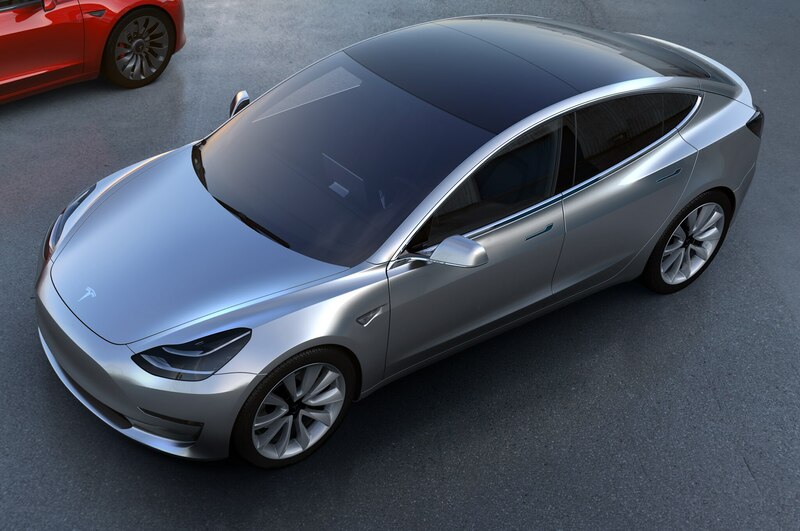 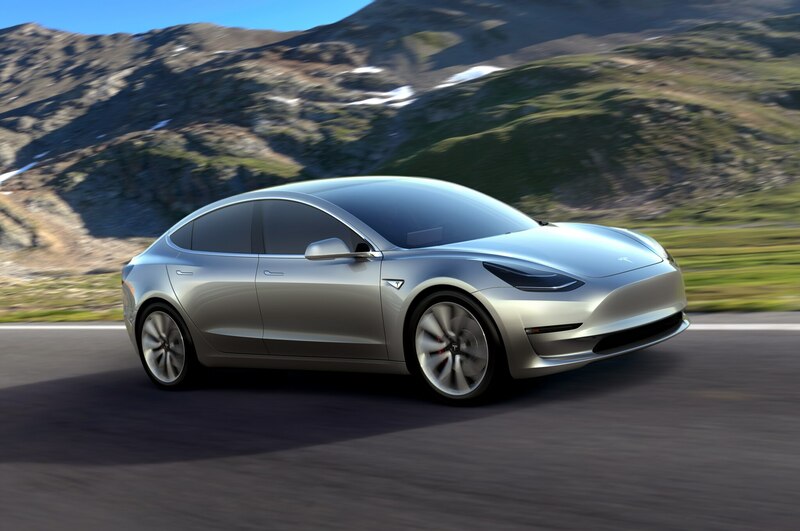 For the more than 400,000 customers that plunked down $1,000 to reserve a Model 3 electric sedan, it probably comes as a surprise that Tesla hasn’t launched its own website that lets buyers visualize and customize their future EV. 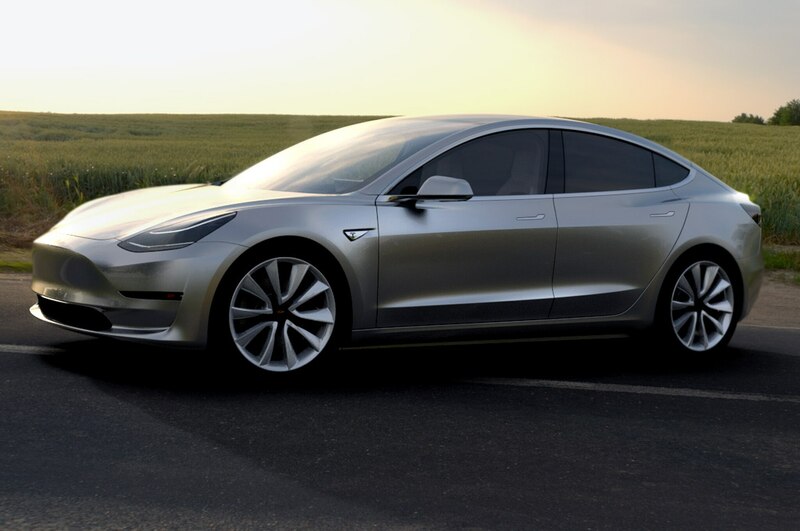 One intrepid web designer sought to fill this void by building a Tesla Model 3 configurator of his own. 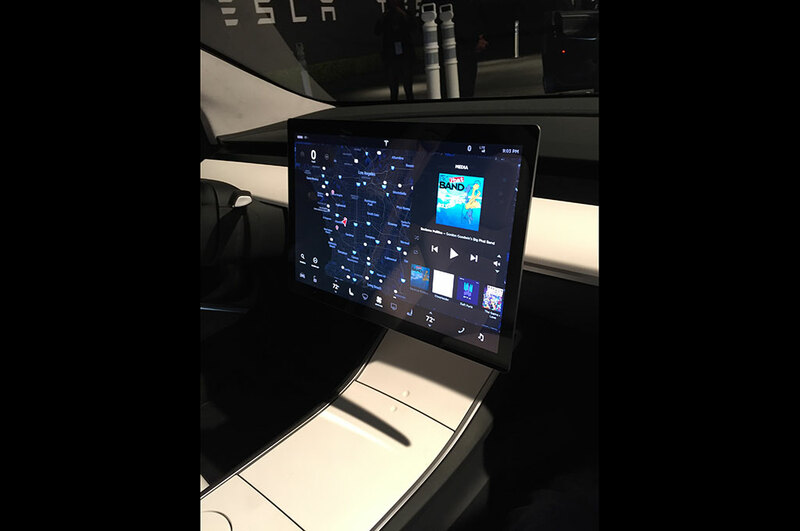 So why do this? 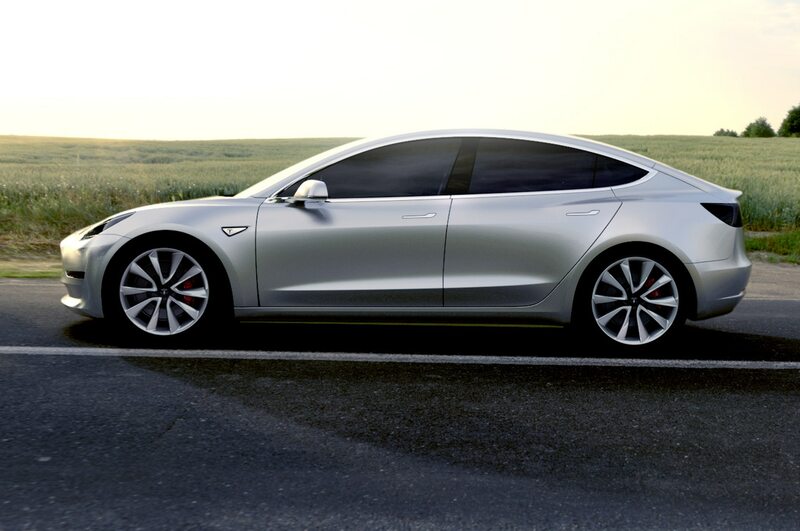 On the “info” section of the page, it says the configurator was created for fun by an eager Model 3 reservation holder. 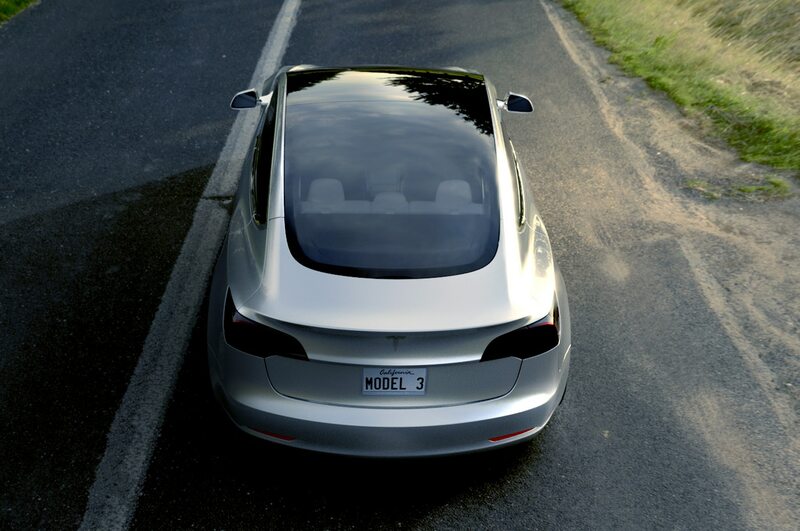 There’s also a Paypal button where you can donate toward the development of the site as well as the creator’s future purchase of a Model 3. 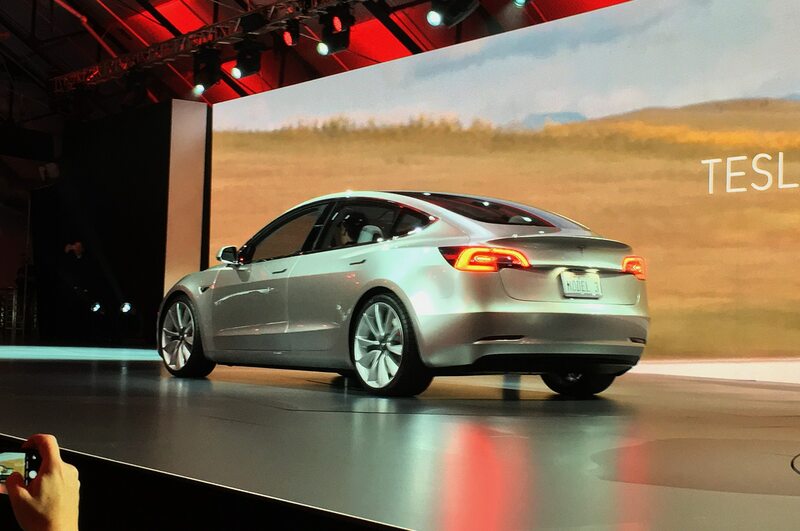 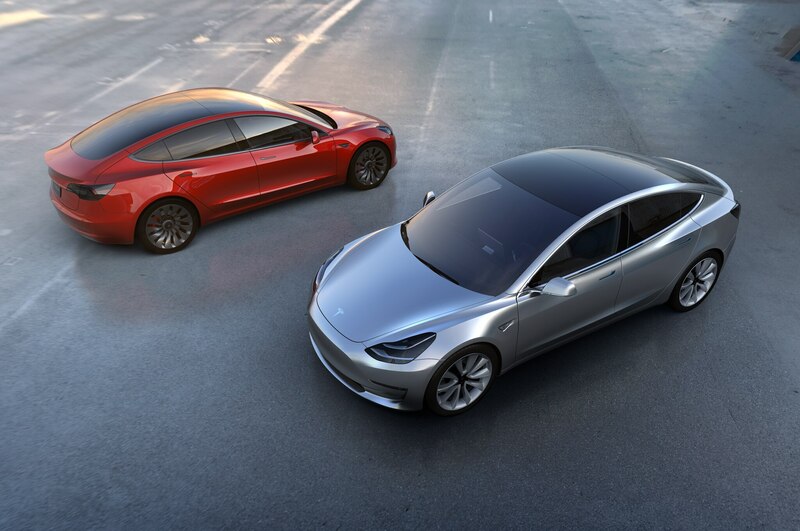 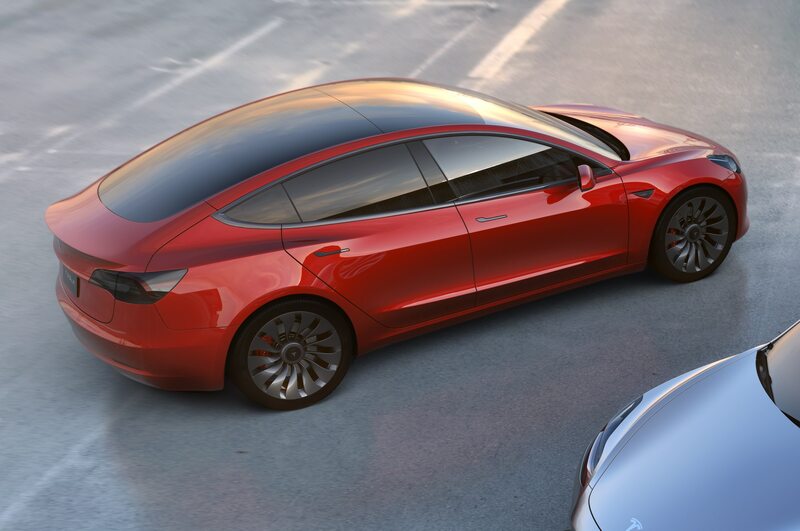 We know the Tesla Model 3 will start at $35,000 and will come standard with Autopilot and Supercharging capability, but beyond that we don’t know what that base price gets you. 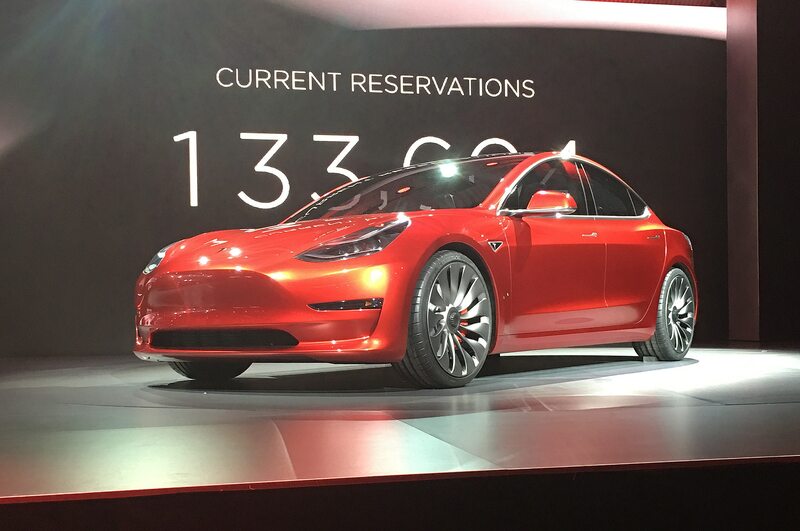 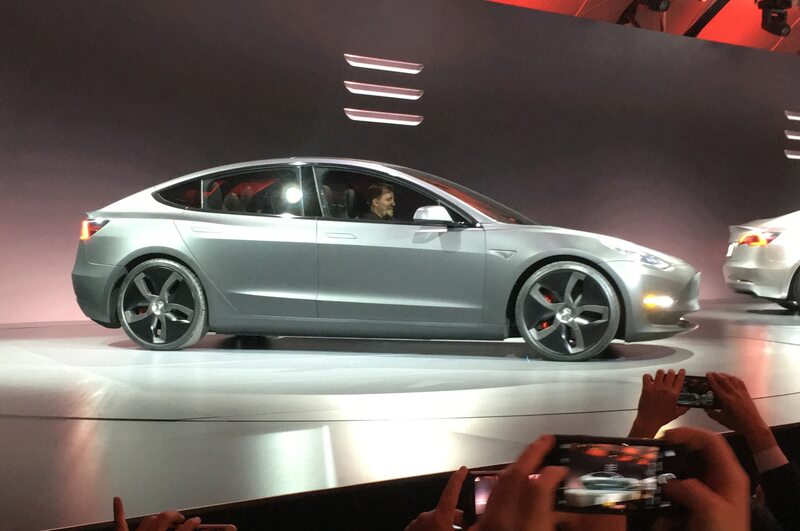 This is where an official configurator from Tesla would come in handy. 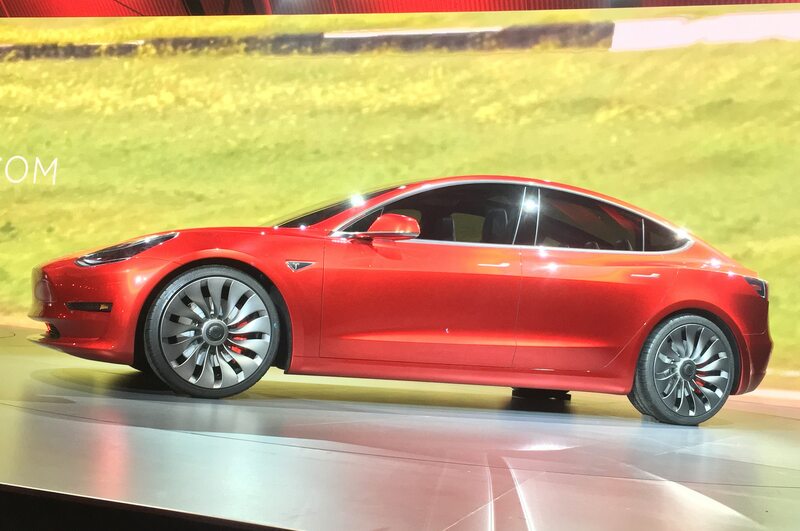 Musk has said he predicts the average transaction price for the Model 3 to be around $42,000 with options, but again we don’t know what those options are or what they will cost. 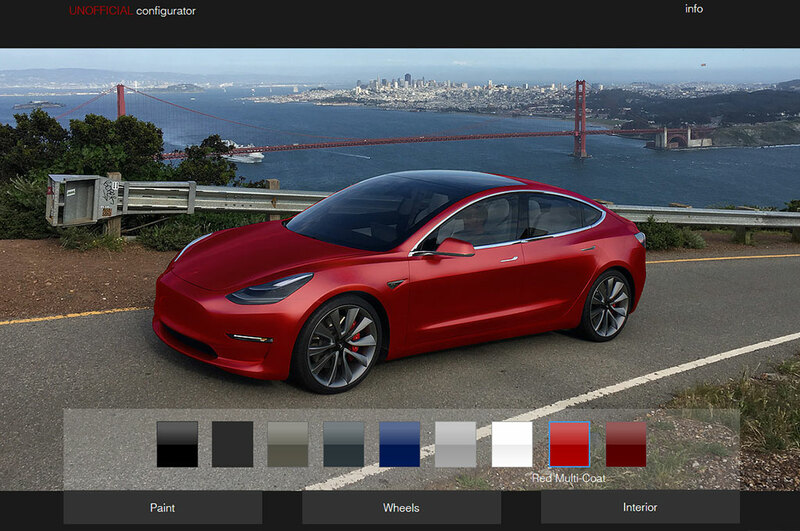 Still, if you’d like to see how your Model 3 would look in a color other than silver, this unofficial configurator is a good visual aid. 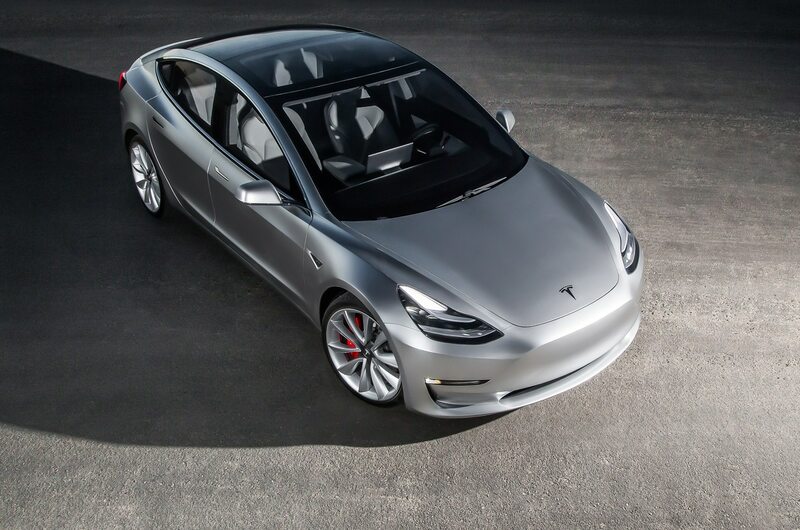 Build your own Model 3 here.